The recreational rowers take part in the Northern Rowing Council’s Explore Series competition (formerly known as the Sunday League), which is aimed at rowers who are relatively new to the sport but who would like to develop their skills and experience side by side racing in a simple regatta format. We sometimes arrange informal mini-regattas involving members of our squad drawn in scratch crews for side by side races in the Explore boats. This is followed either by a BBQ or lunch in the bar. During the school holidays we hold a similar event where the Juniors and some of the coaches and other club members join us for a series of fun races. 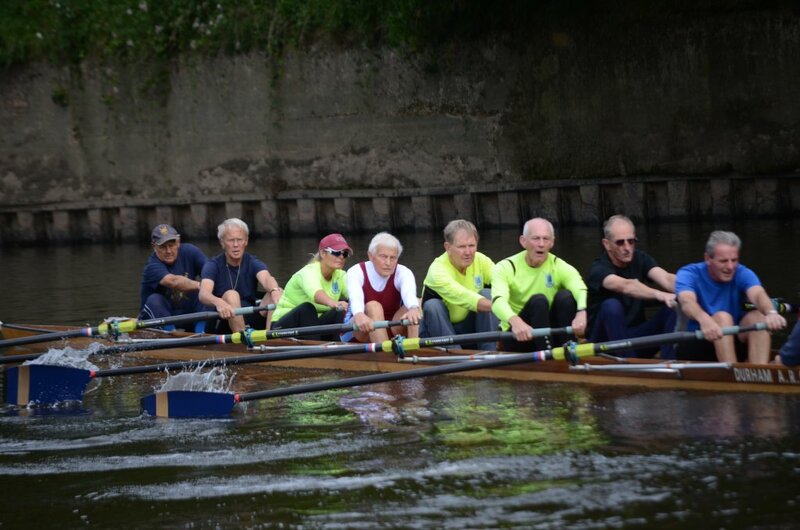 We seek to help the local community to remain active by hosting visitors from local activity groups who join us for rowing taster sessions followed by lunch and other social activities. 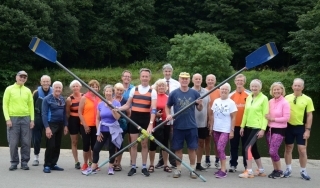 This has encouraged a number of participants to register for the club’s Learn to Row courses which themselves are supported by County Durham Sport’s Active in County Durham initiative. We aim to form links with other clubs. From time to time the daytime rowers make a visit to Tees RC to join their ‘Wrecks’ for a ‘trip up the Tees’ followed by coffee and cakes. We are able to use a selection of Tees fine boats and Explore boats and generally go about 5km upstream and back, replicating the Tees Long Distance Sculling course. We then reciprocate by hosting the Wrecks for a visit to DARC where they join us for outings in our eight and fours. In July 2015 we ventured further up the Tees for the first time, joining the host club for the 18 mile round trip to Yarm. The following year this was formalised into a River Tees Tour supported by several of the northern region clubs. 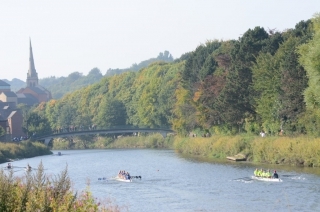 In August 2015 three crews took part in the inaugural River Wear Tour, arranged by City of Sunderland Rowing Club and the Northern Rowing Council, involving a 20km paddle through Sunderland. This has become an annual event. Touring is an activity that the Explore Rowing programme seeks to promote. As a social occasion the provision of food and drink for participants is an integral part. 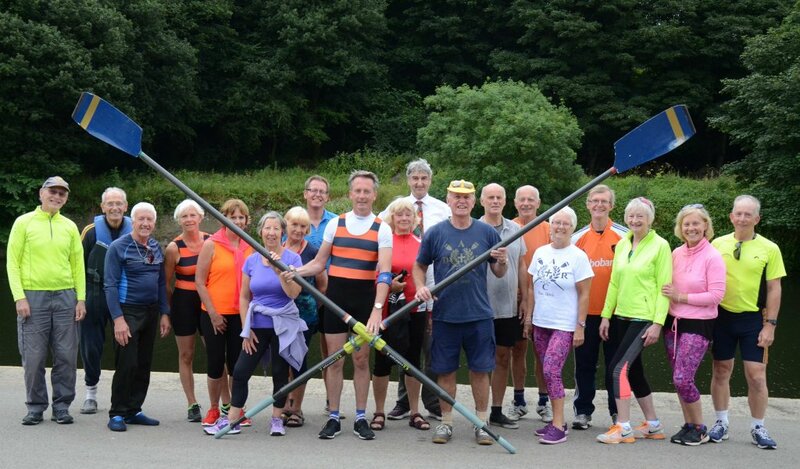 We visited the recently established Gateshead Community Rowing Club in 2017 and rowed on the River Derwent. Since April 2014 we have been taking part in Bradford ARC’s annual invitation scratch regatta known as the War of the Roses. In April 2015 we welcomed a group of Nottingham Explorers from Nottingham Rowing Club, along with some daytime rowers from Hexham RC, who joined us for an outing and a mini-regatta (plus buffet lunch, coffee and cakes!). The Notingham group are regular participants in the annual UK Tour. In July 2016 touring rowers from Holland joined us for afternoon tea after a paddle to the Cathedral and back. 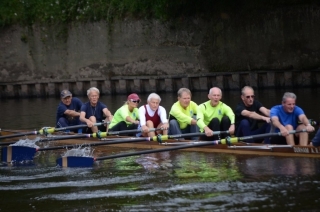 Recreational crews take part in the Great Tyne Row. This is an annual event held in late summer, arranged by the Northern Rowing Council, and, as the name suggests, it involves rowing down the Tyne from Newburn along a 25km course pasing Newcastle/Gateshead Quayside and finishing on Tynemouth beach. National and international tours are another form of rowing available under the Explore Rowing programme. British Rowing’s Recreational Rowing Committee arranges an annual UK Tour and a European Tour visiting a different location every 2 years. The European Tour visited Hamburg in 2017 and the 2019 tour will be to Lithuania, while in 2018 the 25th UK Tour took place on the Upper Thames . The Autumn Sprint Regatta (previously known as the Primary Regatta) takes place at DARC each September and is aimed chiefly at the more novice rowers. 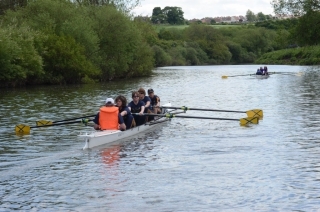 It is a good introductory event and is popular with the rec rowers as it provides an opportunity to gain experience of the regatta format and conditions. It takes place over a shorter 500 metre course and caters for a range of ages and ability levels, offering mixed, recreational and rowability events.